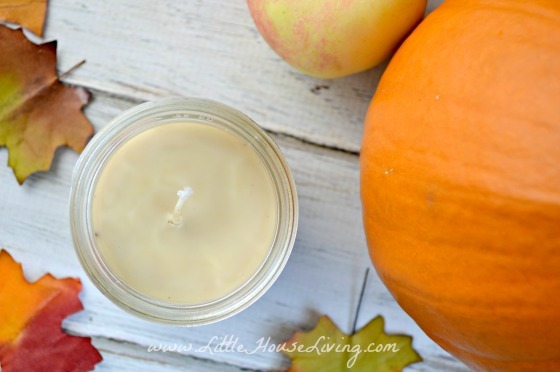 Here are some of my best fall cleaning tips that help us keep our sanity during this time of year! 1. 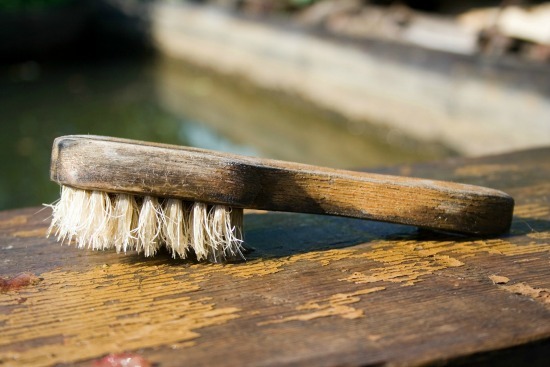 Remember that fall cleaning (and household cleaning in general) can save you money! While you clean out, don’t forget to make piles for throwing away and donating. Throwing away clutter will help make your life more organized and streamlined which saves you money in the long run. Donating or selling items can bring you a little extra income or an income tax deduction. And make sure you grab some organizational totes to store what you are keeping! When I am cleaning I also try and label things that I’m putting away. It doesn’t do me much good to pack up boxes of things I want to keep and then not know what is in them. 2. Don’t try to do it all at once! Start in one room and work your way through the house. Also, don’t think you need to have it all done in a single day! Plan a good week for your cleaning. If you are really ambitious you can even create some kind of daily cleaning schedule to help you get through the week. Here are some ideas and free printable weekly planner templates. I like to do this deep cleaning at least 4 times of year, once per season instead of just fall and spring. This means I have less to work on each time to do m so it feels less overwhelming. 3. If you aren’t going to have the time and you can afford it, think about hiring a maid service or a housecleaner for a few hours. You might not think this tip is very good but if it’s more profitable for you to spend your time working or doing something else then by all means, spend a little to save your time and sanity. Besides, a house cleaner may not be as expensive as you think. Many freelance home cleaners are very affordable. Just make sure they come with references. 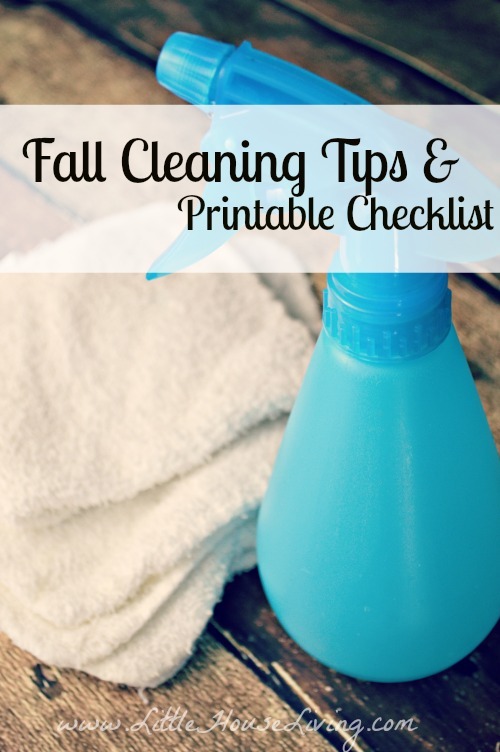 To help you on your fall cleaning journey, I’ve created a handy printable checklist of things that should be done inside your home this fall. Just enter your email below to grab your free checklist printable. Of course, don’t forget that you can save even more (and keep the chemicals out of your home!) 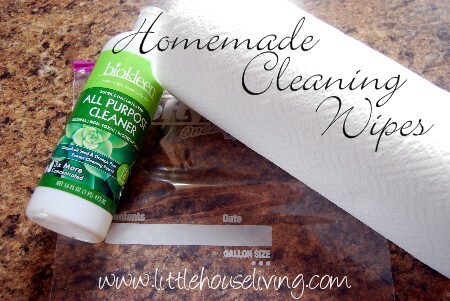 by making your own cleaners! And did you know that you can clean your bathroom with just a grapefruit? So simple! 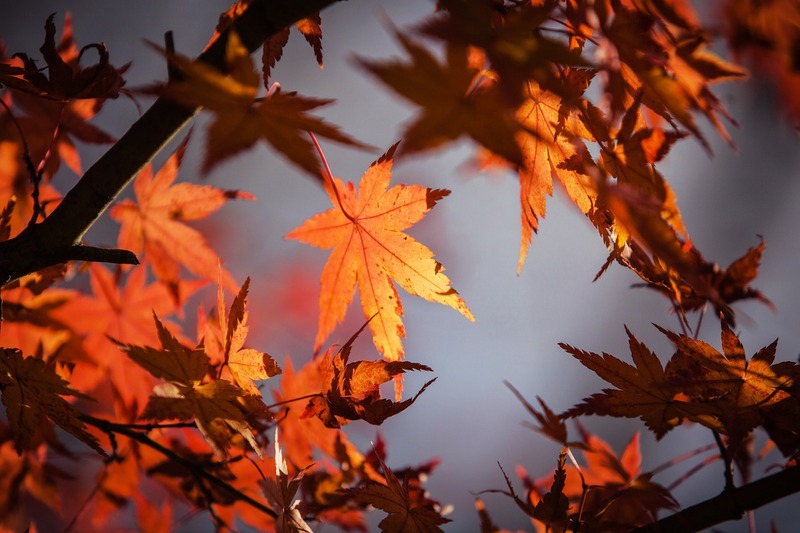 Share your best fall cleaning tips in the comments section below! WOW! didn’t we just finish spring cleaning??? do you have any advice on how to clean the air in your home? Aside from using an air purifier which we want but cant afford right now and commercial air fresheners because of the chemicals. You can also try different House Plants to help clean & purify the Air in the Home. unless you have cats…..mine chew on every thing and LOVE to play in the dirt – they don’t use it for a litter box, they just LOVE to dig in it and throw it everywhere!! Thank you for the printable! Just like Jennifer said it feels like I just finished spring cleaning…ahh! Thanks for the great printable, I may laminate it. On another note I nominated you for the Liebster Award…see my post at http://realmomma.com/i-was-nominated-for-the-liebster-award! If it’s your OCD making you want to “fall clean” I have the same problem. Over the past two weeks I have been systematically going through our home room-by-room and discovering items we no longer need / use. As shocking as it may seem, I have removed 14 kitchen sized garbage bags [mostly baby stuff I still had from my toddler] from this project and am looking forward to a decent tax write-off. I’m a little late but working on this list as we speak 🙂 So spring cleaning would be all the same stuff? Anything to add? Thanks! We just finished spring cleaning and it was tiring but the smell of my room today makes me forget that. I printed out your list. Thank you. Thanks for the printable. It’s quite handy. 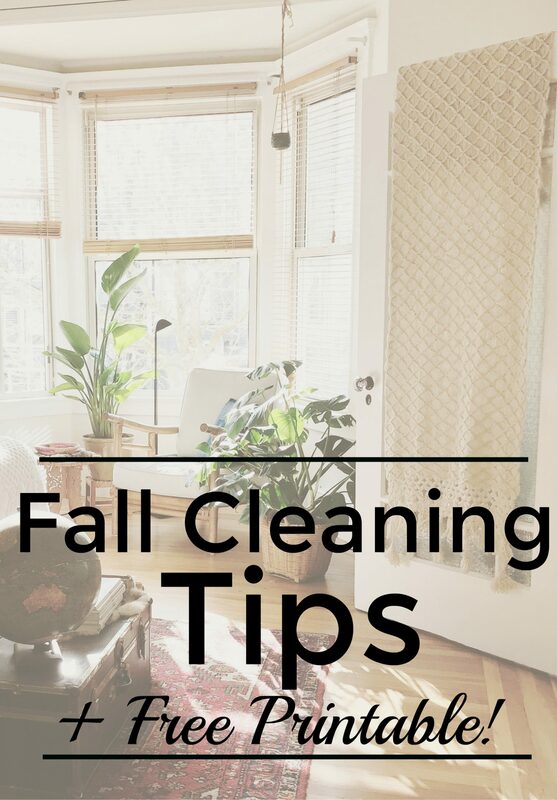 And your suggestions on fall cleaning are great too. I’m just staring my fall cleaning session at home and needed some fresh ideas on that, so thank you for sharing.